Scottish Power is set to appoint Fallon to its advertising account after a hotly contested pitch that lasted almost a year. Fallon and Scottish Power have not yet signed on the deal but it is understood that all the other competing agencies have been told that they have been unsuccessful on the pitch, which was handled by Creativebrief. 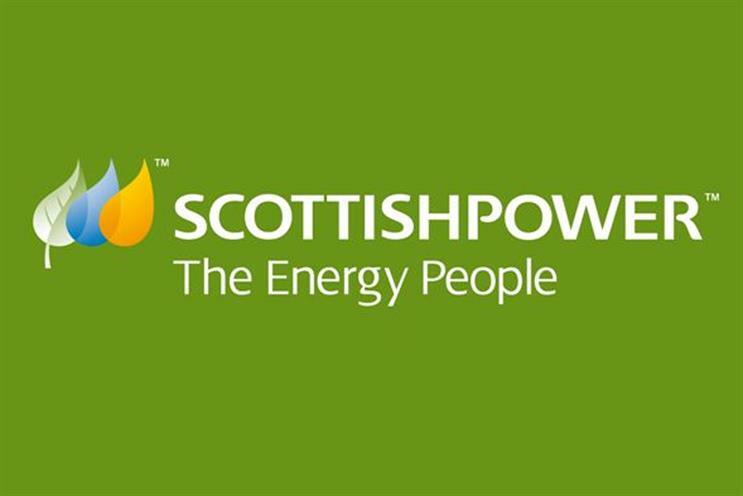 Scottish Power, which is part of Spain’s Iberdrola Group, announced that it was looking for a new creative agency in August 2012. Inferno, MBA and Newhaven were shortlisted along with Fallon. Newhaven, which was bought by Edinburgh rival Leith in June 2013, was the incumbent on the account, having picked up the brief in 2006, and was also the first agency knocked out of the running. Scottish Power is also reviewing its media account. Carat Edinburgh holds the £7 million media business. Last year Scottish Power appointed Glue Isobar to its digital account. The company previously spread the business across a number of agencies, including Lewis Creative Consultants and Bright Blue Day, but wanted to consolidate into one agency. The advertising and media reviews are part of Scottish Power’s attempts to become a national consumer brand. Until now the utility company has focused its marketing on Scotland and North-West England. Creativebrief, Fallon and Scottish Power all declined to comment on the news.